A new store selling a range of accessories crafted from vegan materials including plant-based leather has launched online. 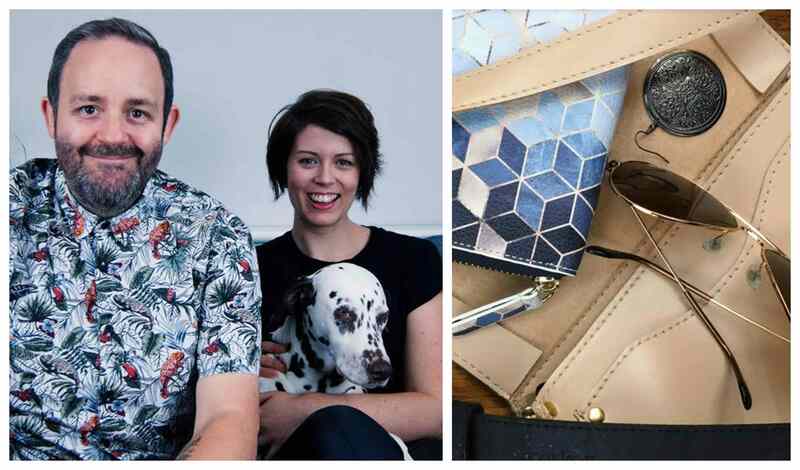 Entrepreneur Jen Poynter founded the Dorset-based Vegan Tannery, along with husband Lee in a bid to find vegan products that rivaled consumers' perceptions of traditional leather ones. The pair scoured the globe to create the Vegan Tannery's carefully curated selection of goods. All brands stocked share the values of compassion for animals and people, with many products made from sustainable materials such as cork, recycled rubber and leaves. The idea for the store followed the couple's transition to a vegan lifestyle, which was prompted by their Dalmatian Freyja. "I was sitting watching a video about the leather industry one evening, with Freyja curled up on the sofa next to me, when I just suddenly realized she was like the cows," Jen Poynter said in a statement sent to Plant Based News. "Her sweet spotty face and big eyes looked exactly like theirs. And yet she was sleeping peacefully in comfort, while those cows lived and died in misery. It was an epiphany moment I suppose. I knew there was no going back and I had to become vegan." After ditching animal products, the pair discovered how difficult it could be to find quality alternatives, and the Vegan Tannery was born. "For most people, animal-skin leather is a premium product… the most desirable choice for handbags, accessories, shoes, and more," Jen added. "We wondered if it was possible to take on this longheld belief, and to make alternative materials a more attractive choice instead. Though traditional leather is quite durable and its aesthetic is ubiquitous in fashion, the bottom line is, it comes at the cost of lives. "The tanning process is also a toxic disaster for humans and the environment in many of the areas where leather production is prevalent. "We had searched high and low to find good replacements and thought about how we could make it easier for others to find them too. 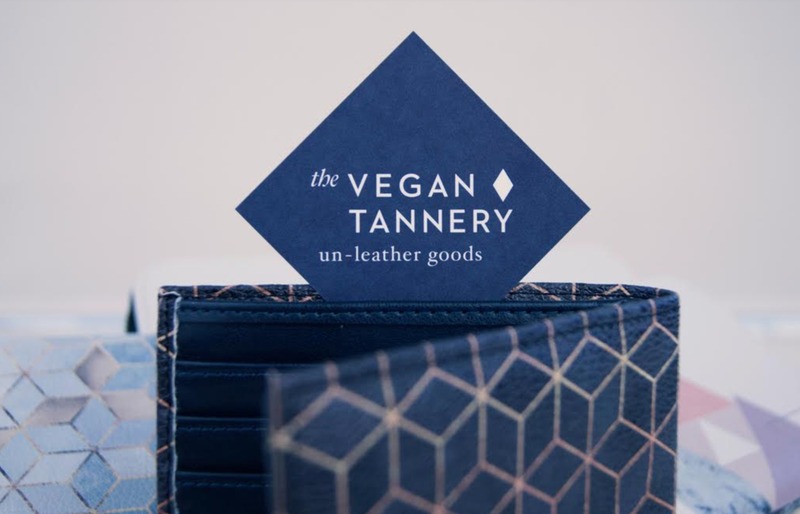 Ideas for The Vegan Tannery, our 'unleather goods' store, soon came together. And it feels like coming full-circle... back to trying to help the cows I'd seen in the video."